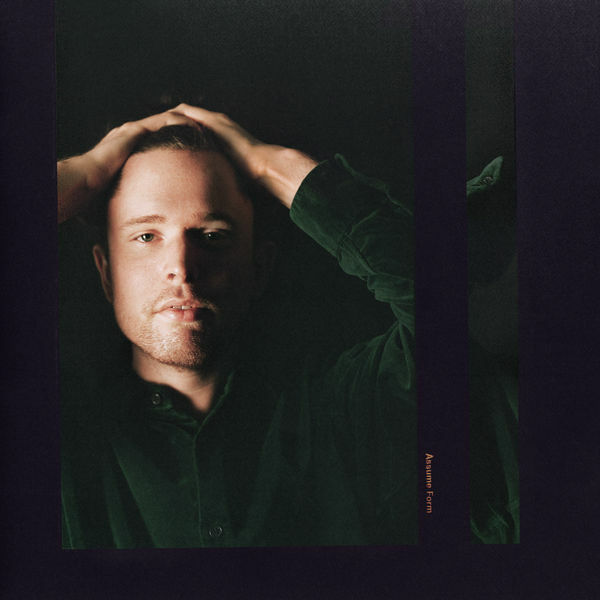 James Blake‘s new album Assume Form is now available for download and streaming across all platforms. Assume Form comes as Blake’s first album since 2016 and it is packed with high profile collaborations. Metro Boomin, Andre 3000, Travis Scott, Moses Sumney, & ROSALÍA make appearances on this and if those features alone, not including Blake’s fantastic track record, don’t get you excited for this, you are bugging. Download or stream Assume Form below.